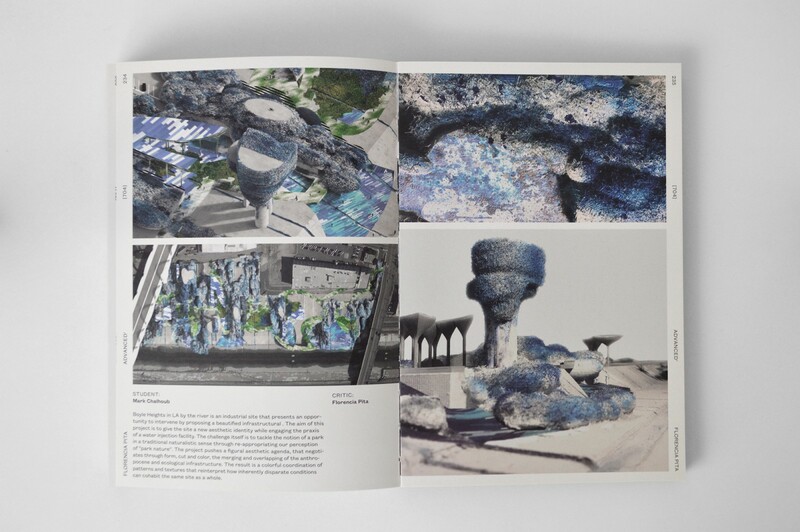 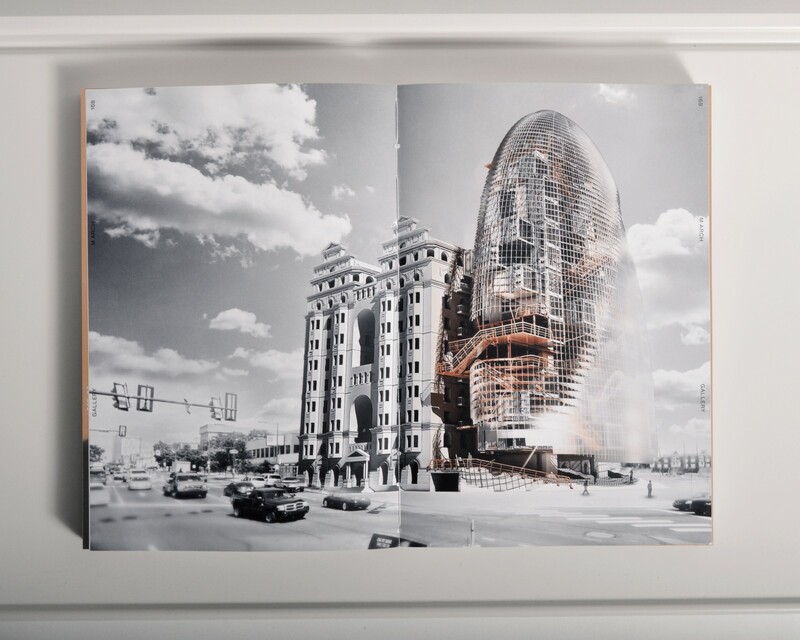 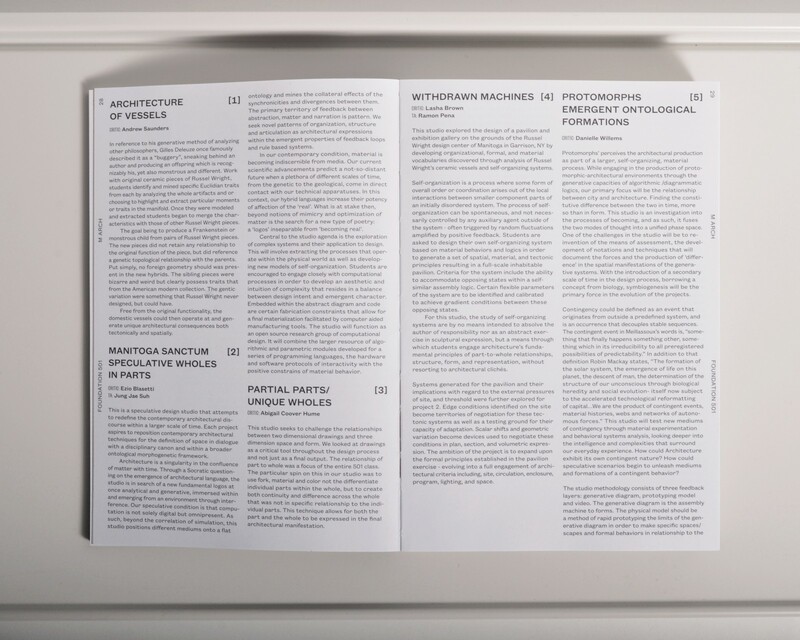 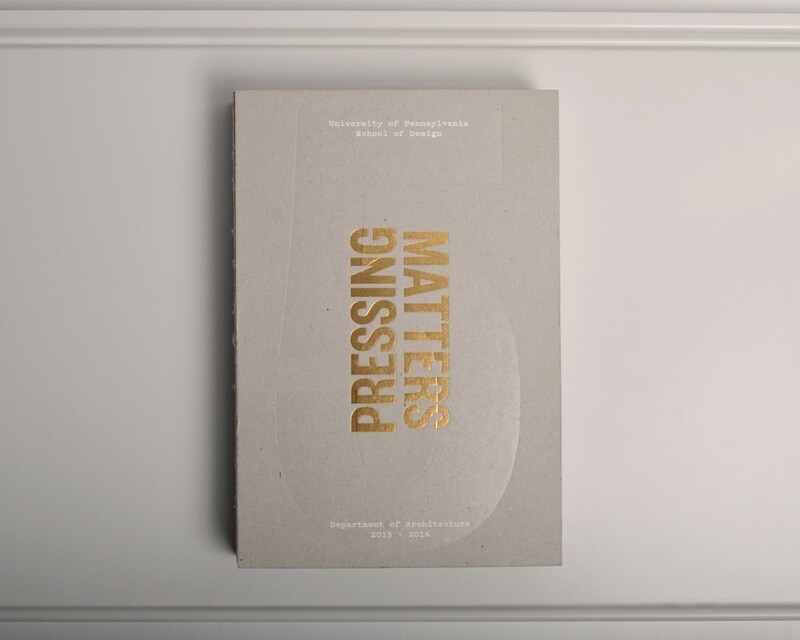 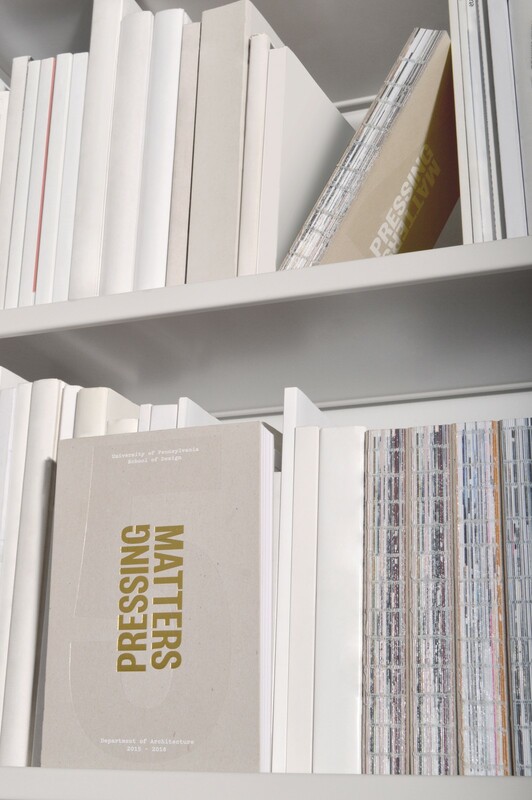 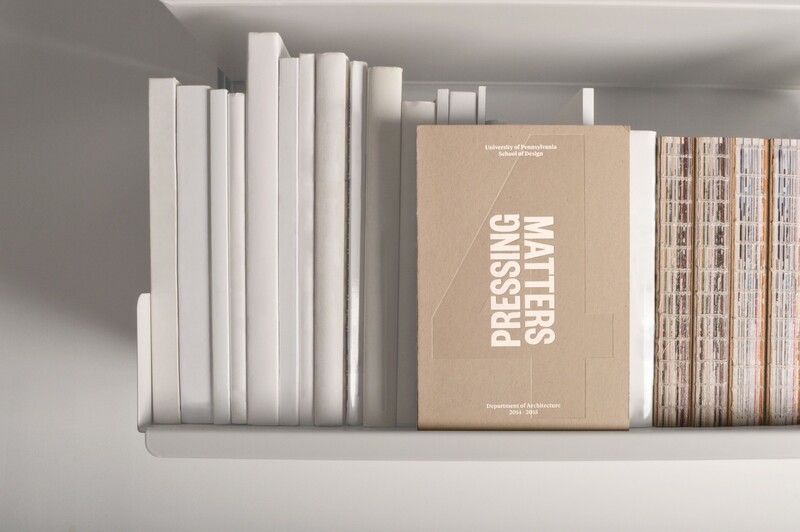 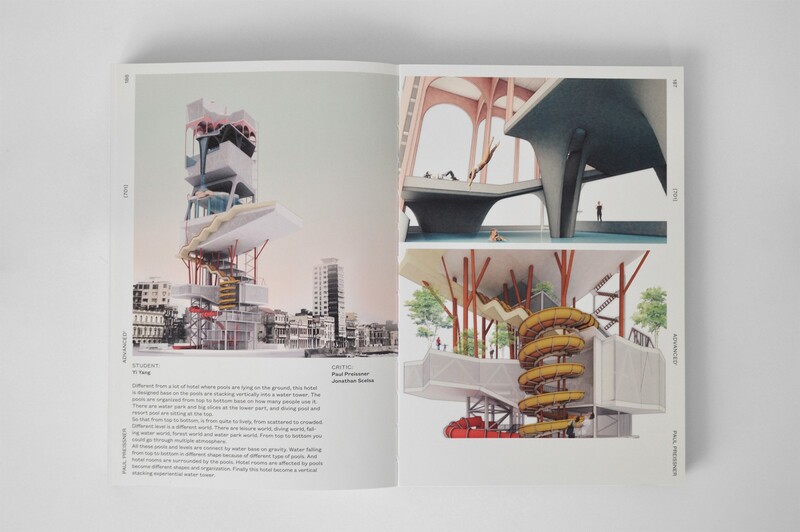 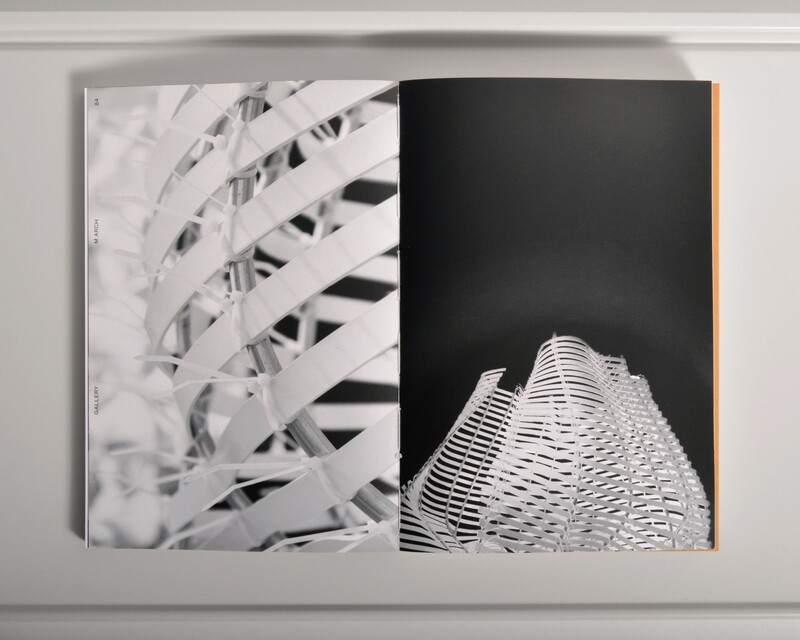 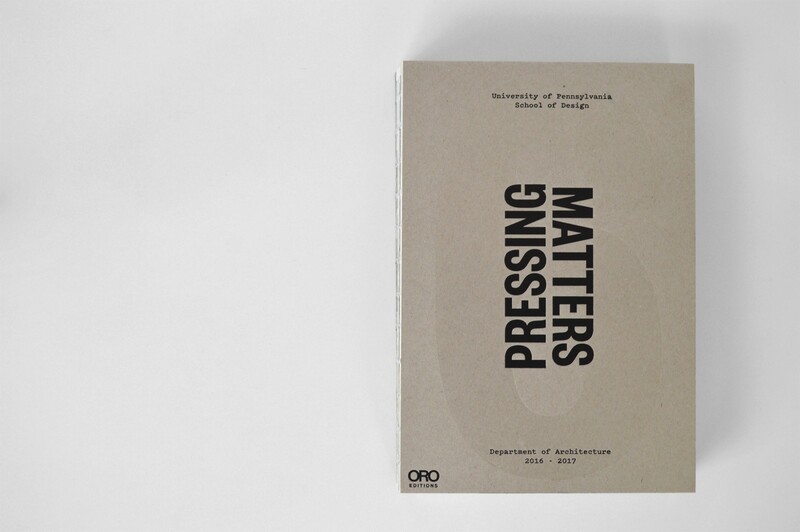 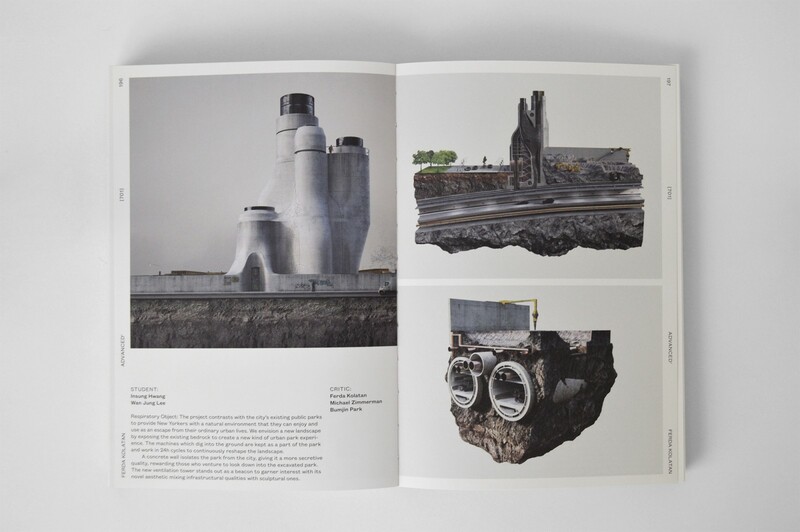 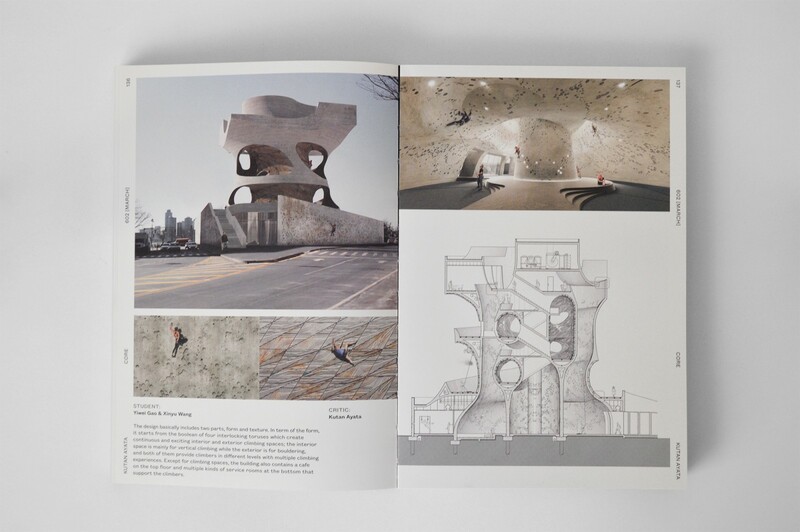 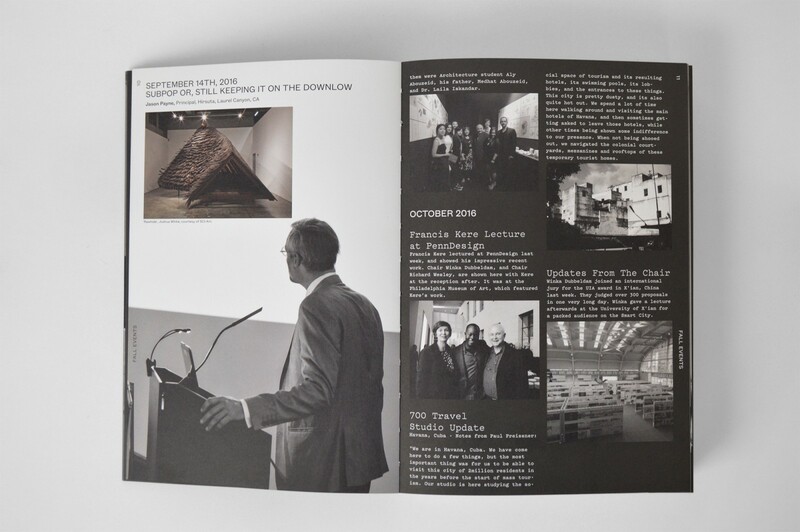 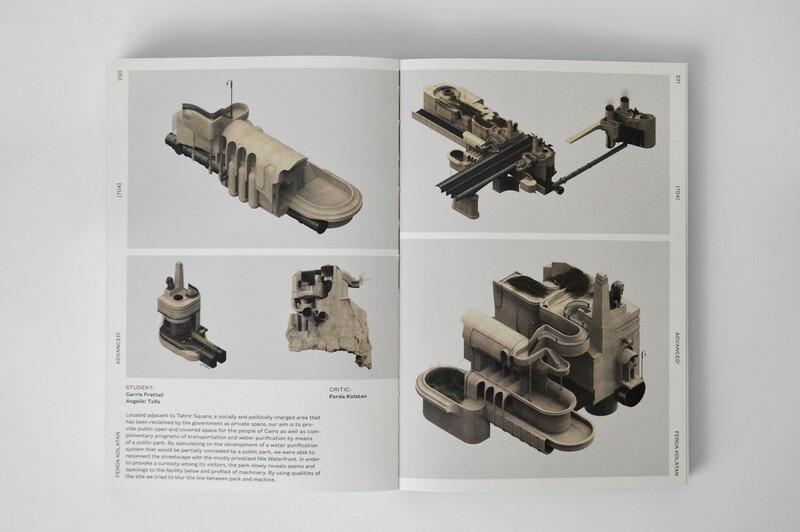 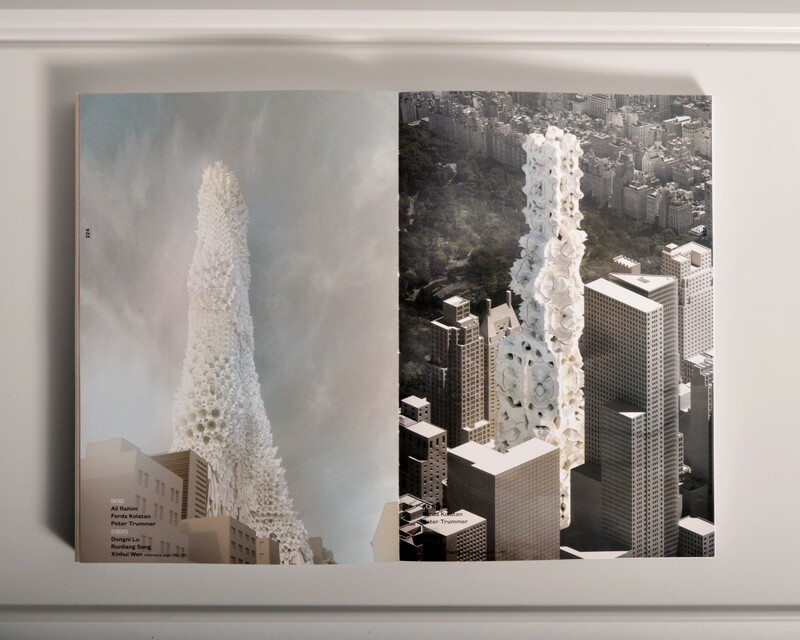 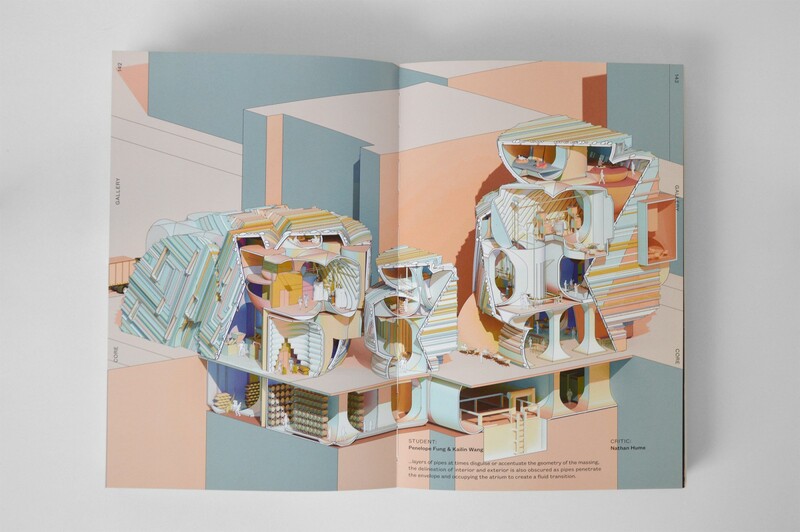 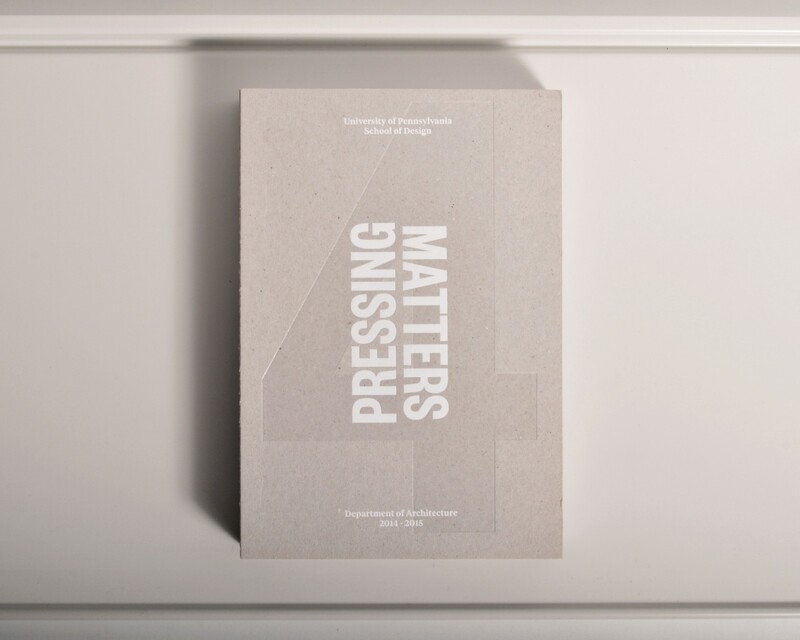 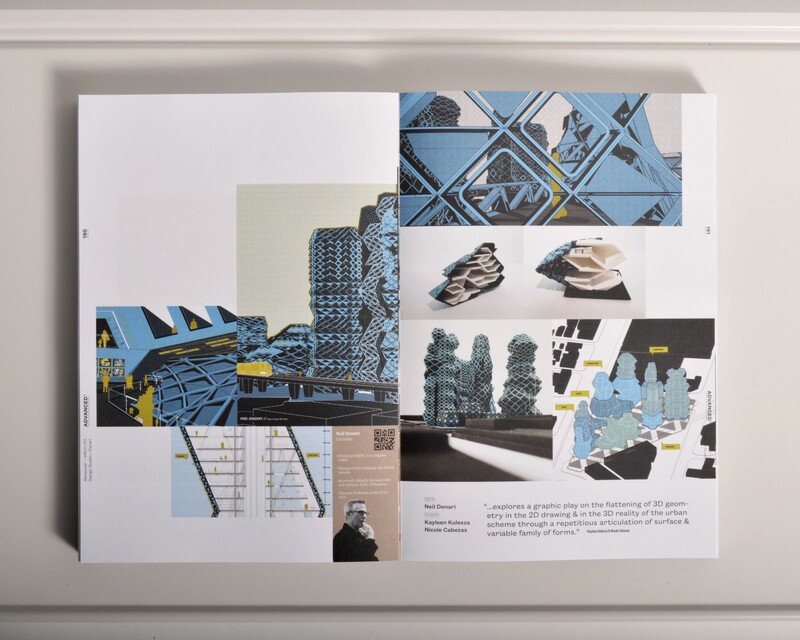 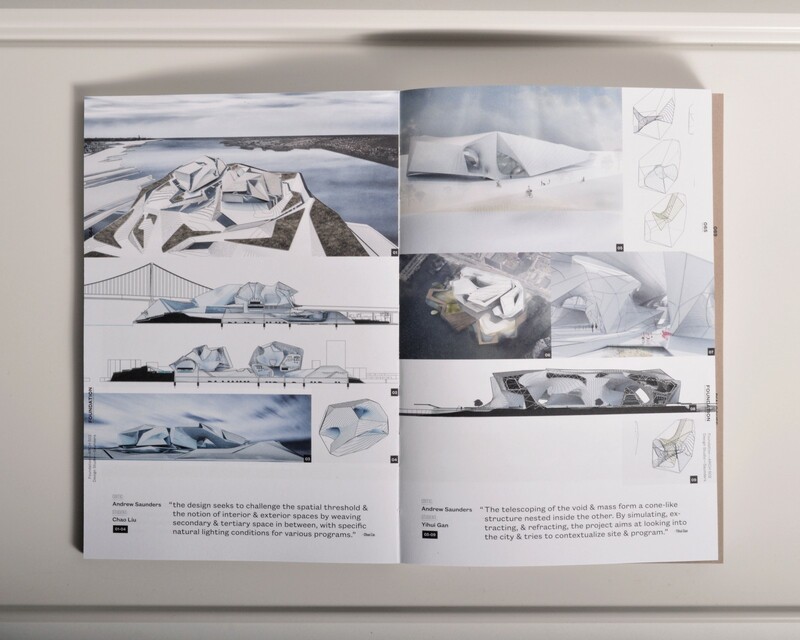 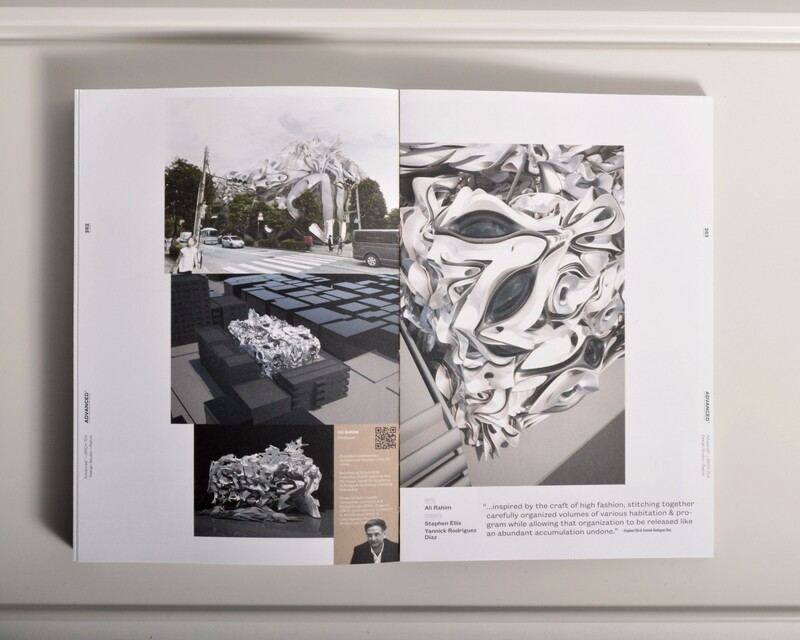 Pressing Matters is an annual publication from the University of Pennsylvania School of Design's Department of Architecture. 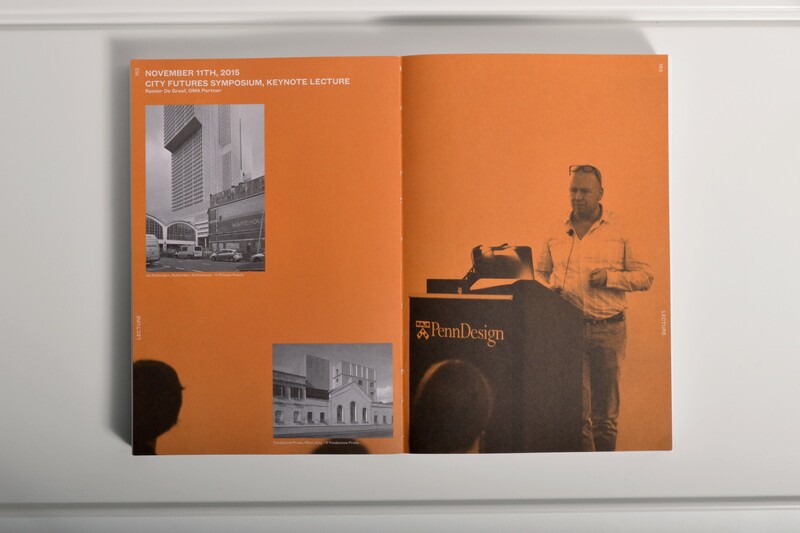 For the past few years, WSDIA has worked closely with Professor and Chair, Winka Dubbeldam, to rethink the book. 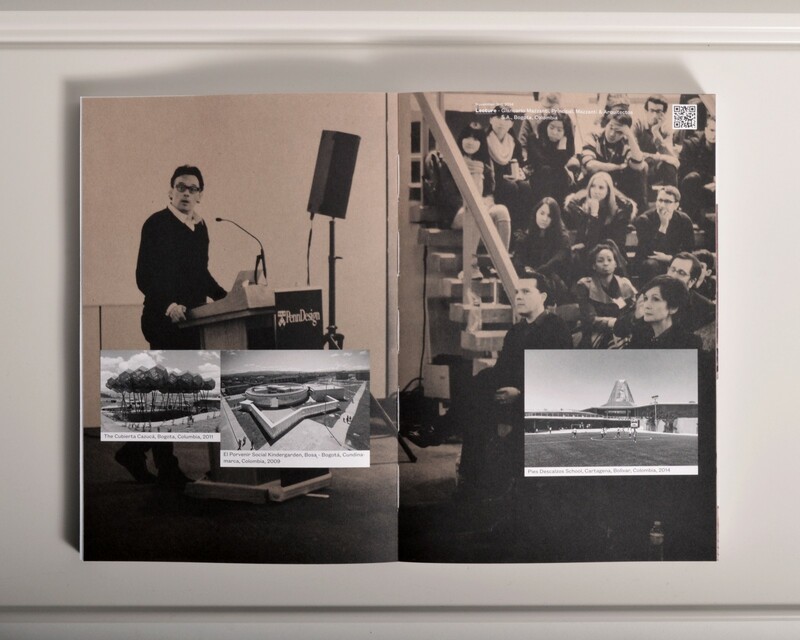 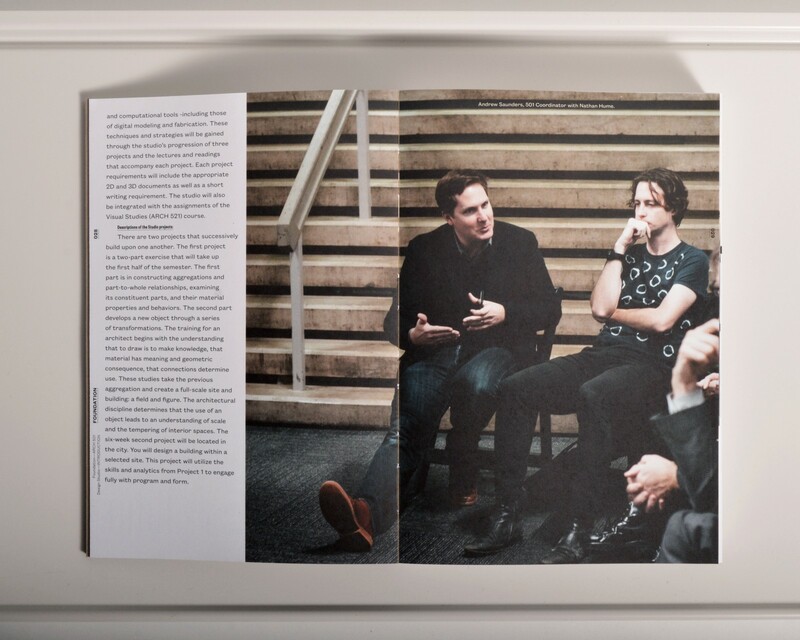 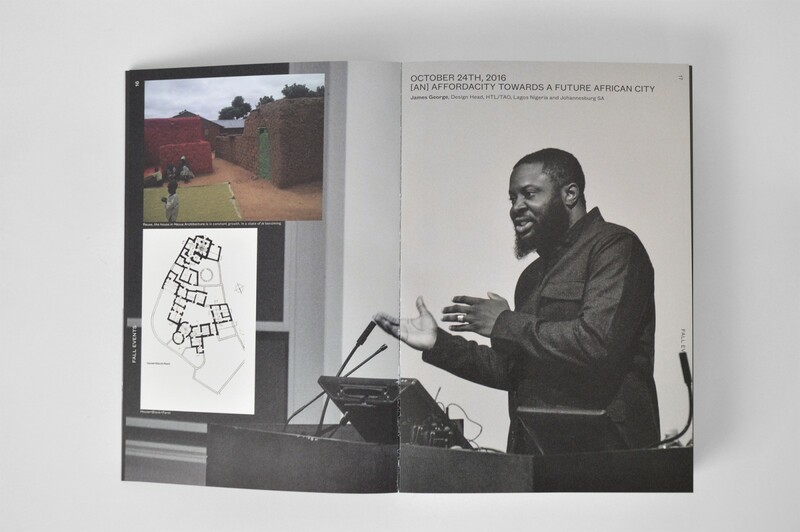 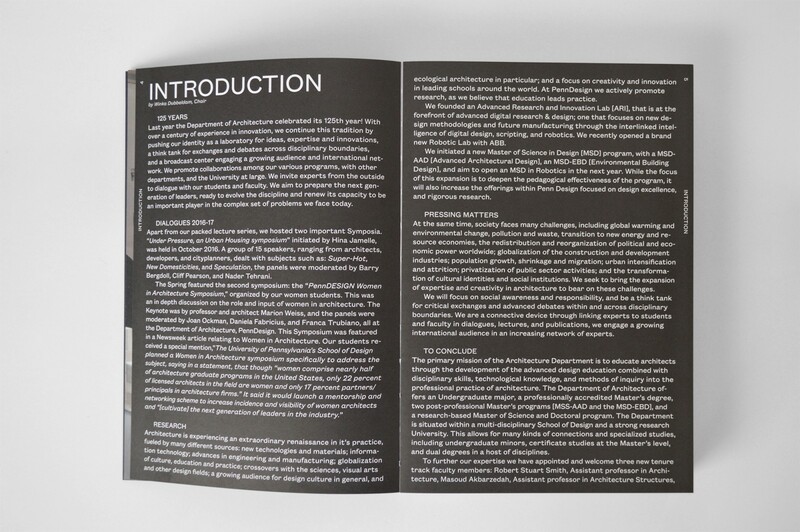 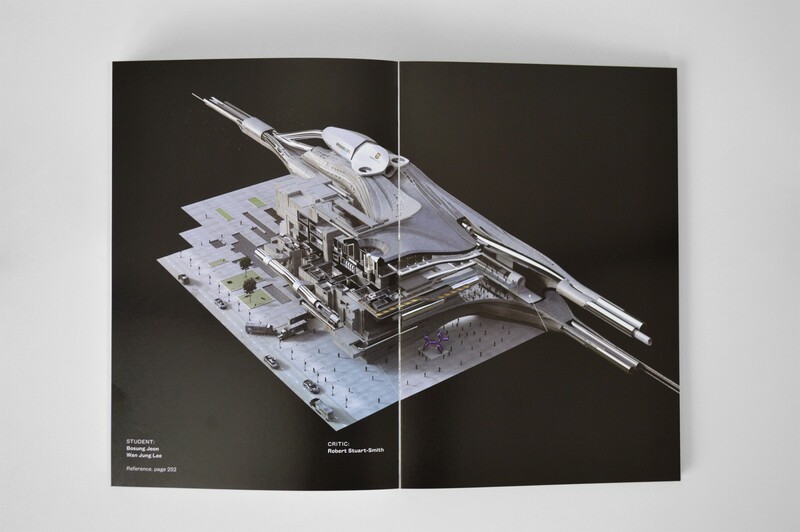 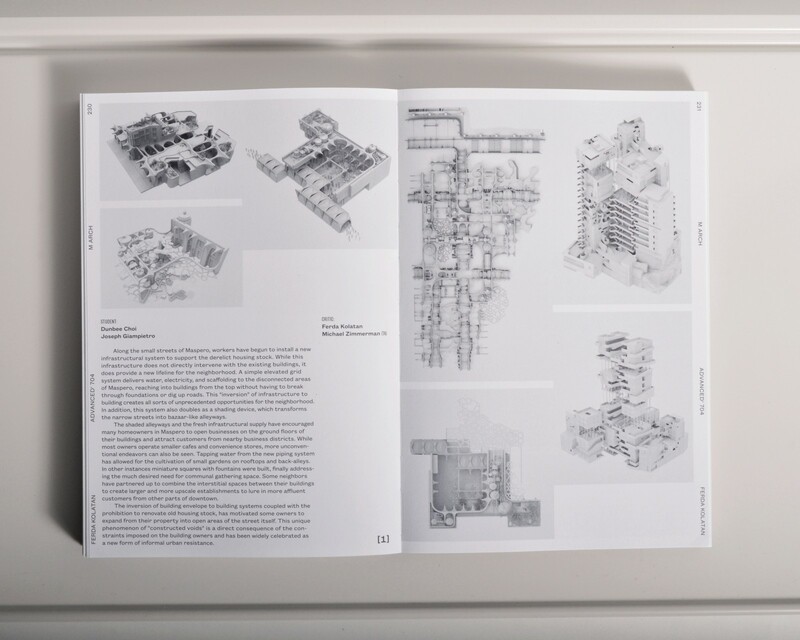 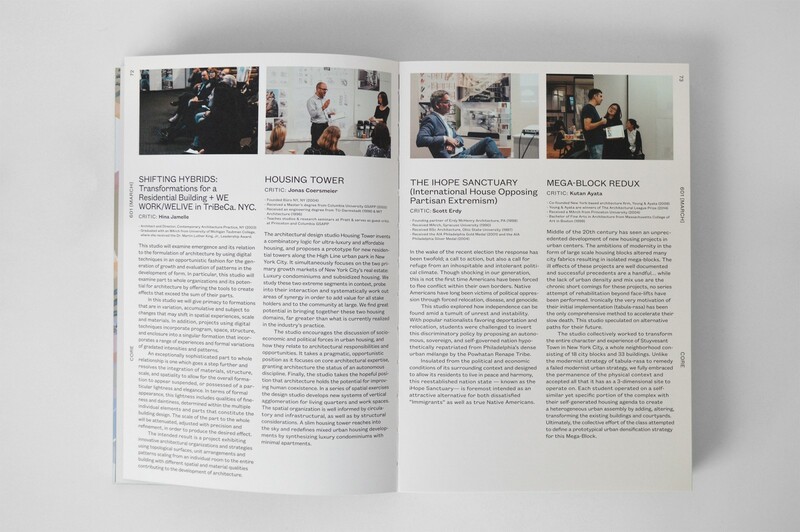 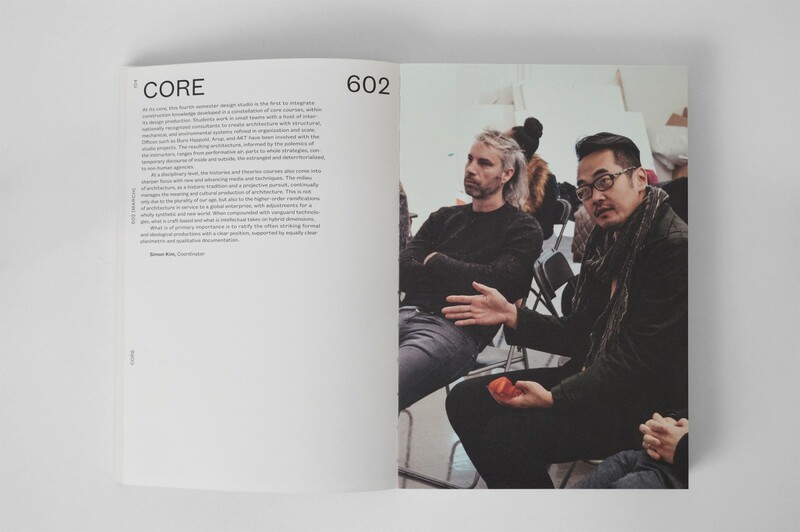 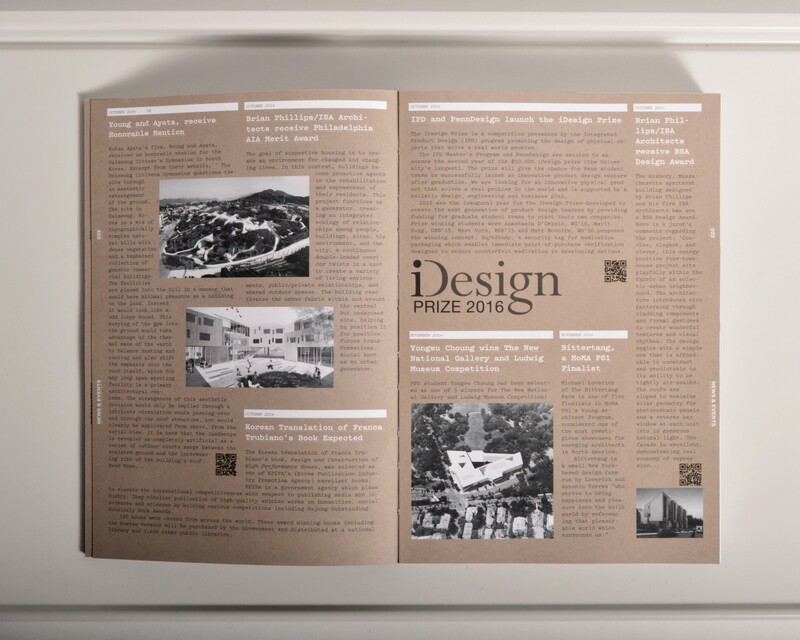 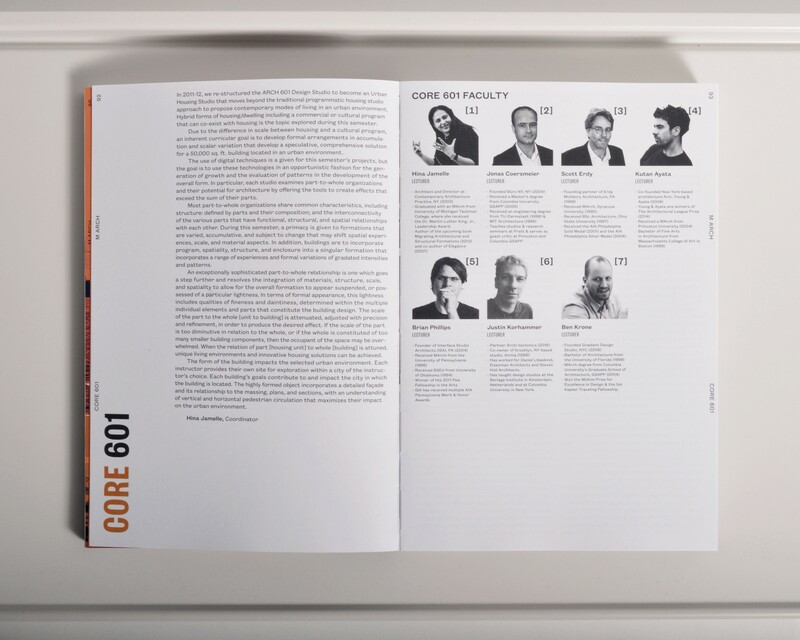 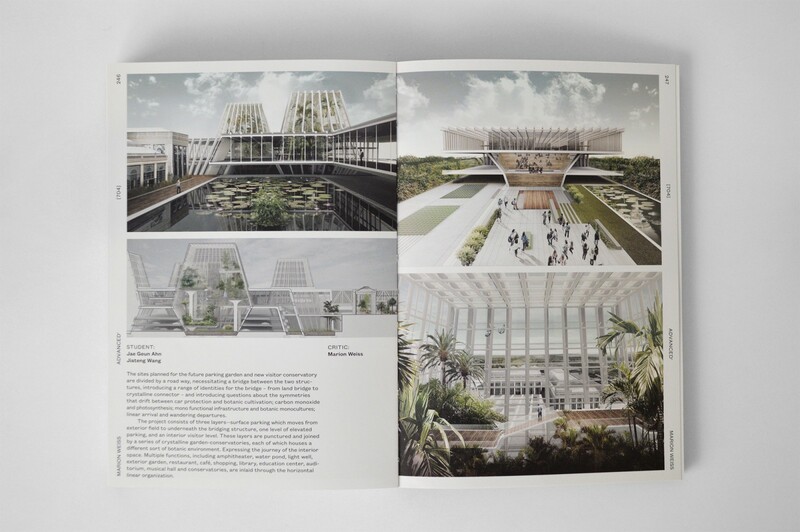 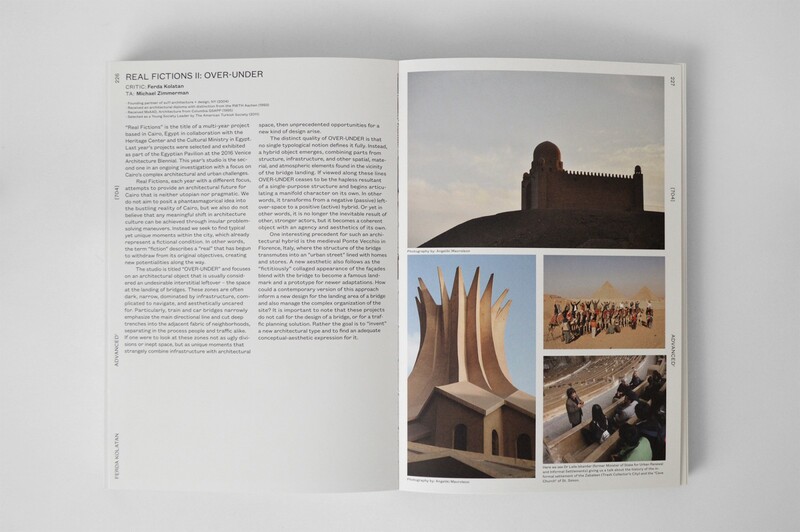 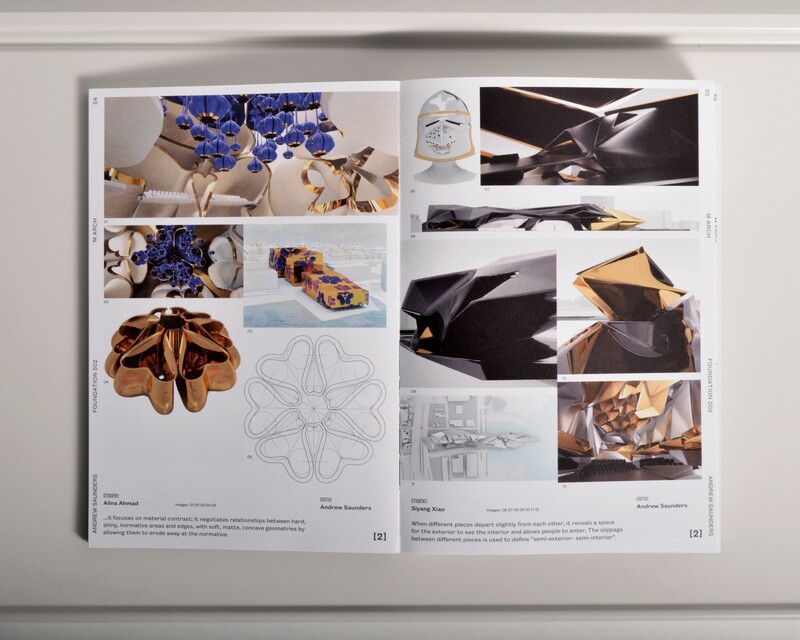 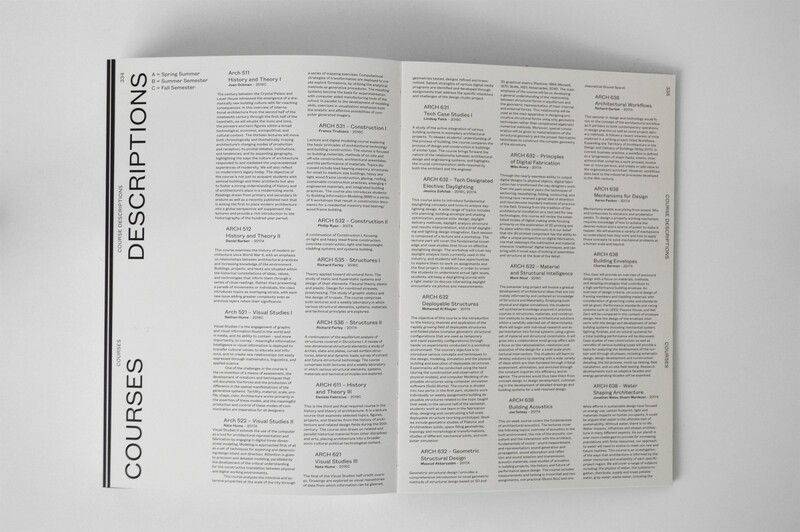 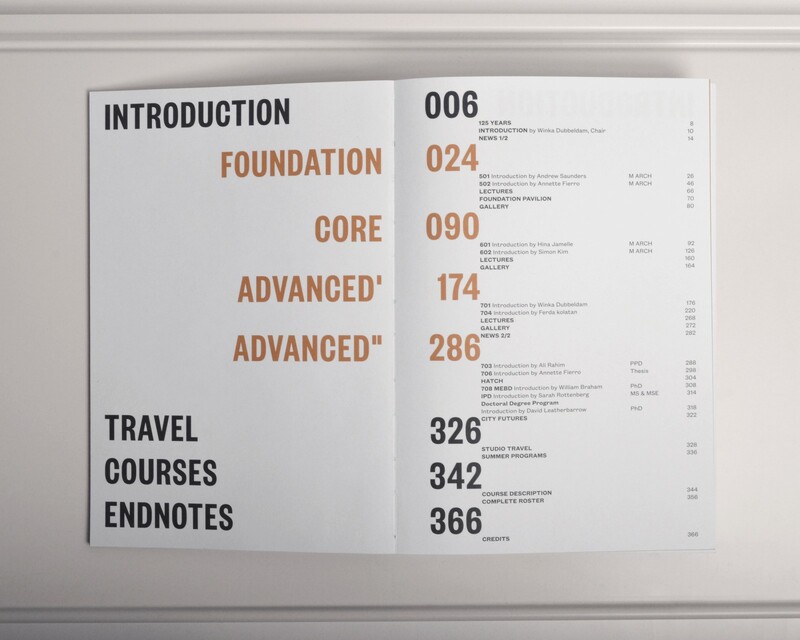 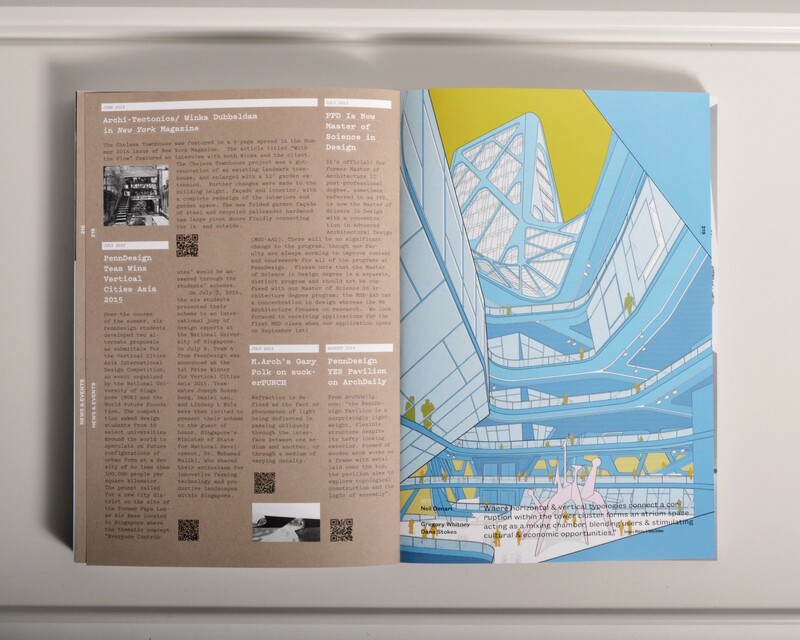 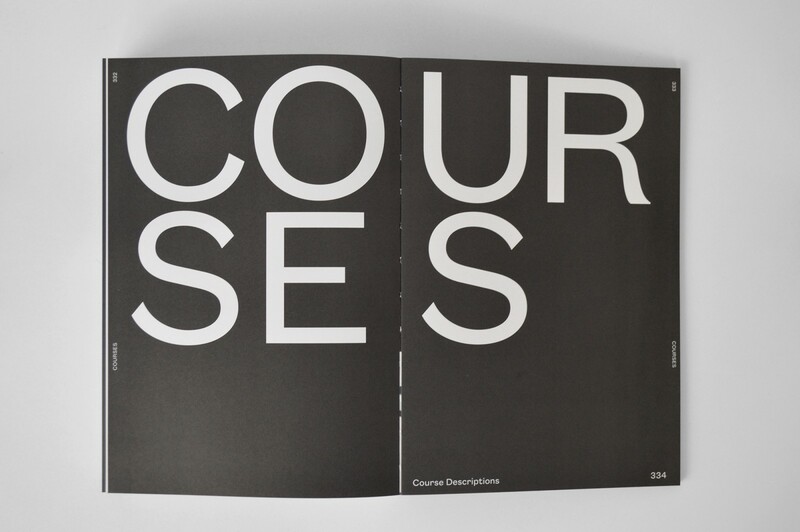 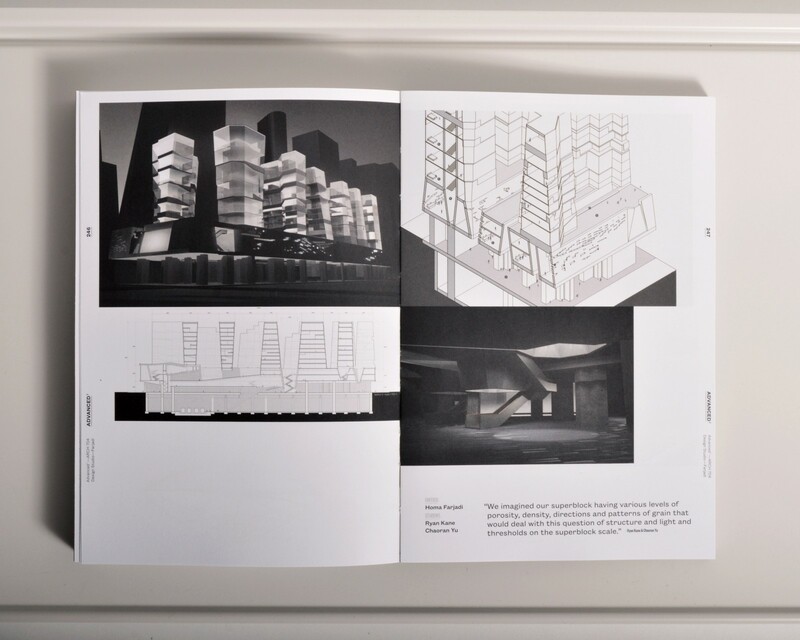 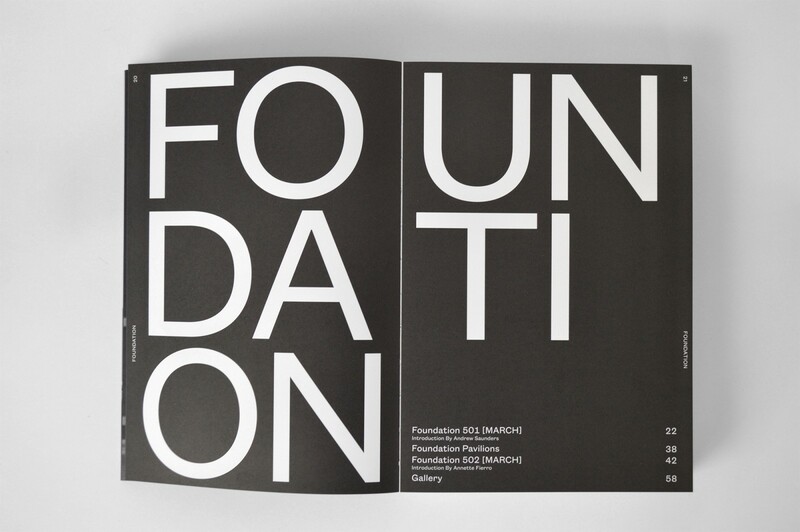 The concept was to shuffle all recent and ongoing developments at the school, to offer a more complex and comprehensive view of the faculty and students' research and design work, and to highlight the many dialogues and their impact that continuously take place at the school. 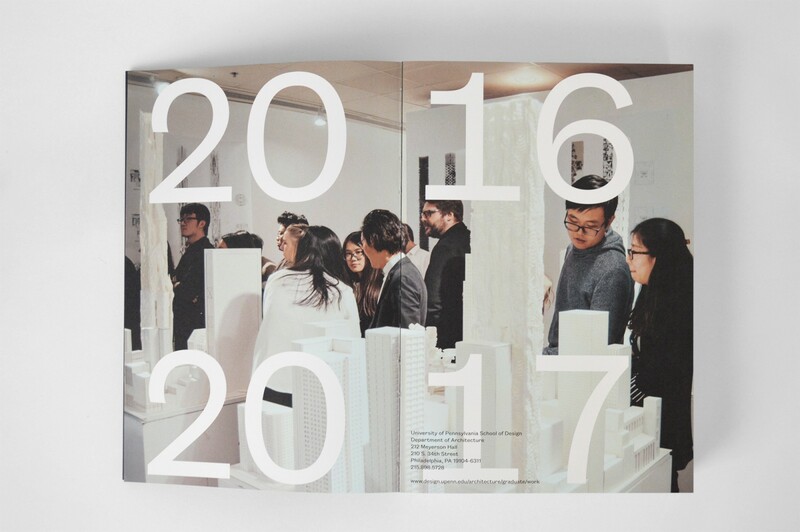 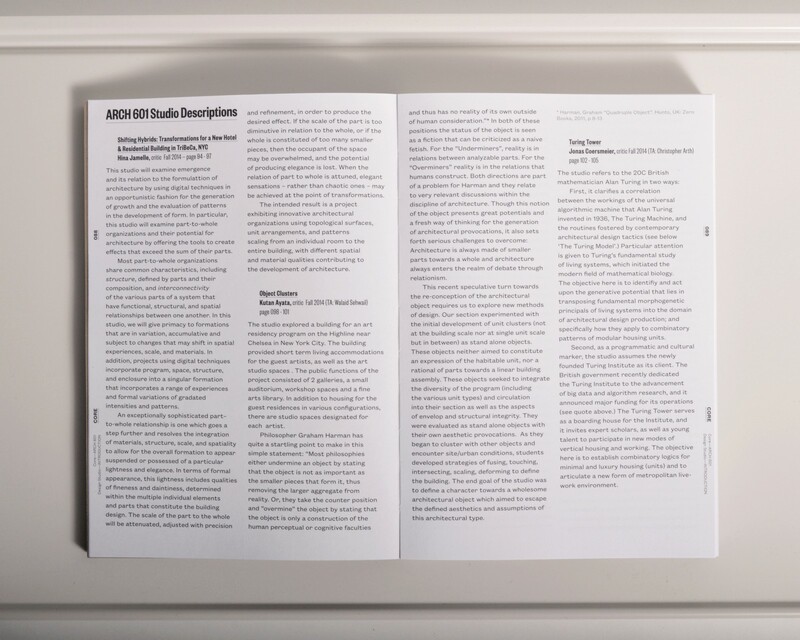 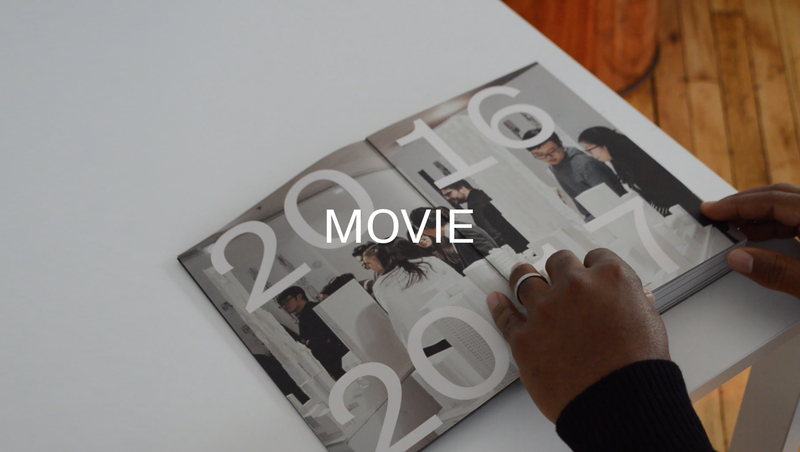 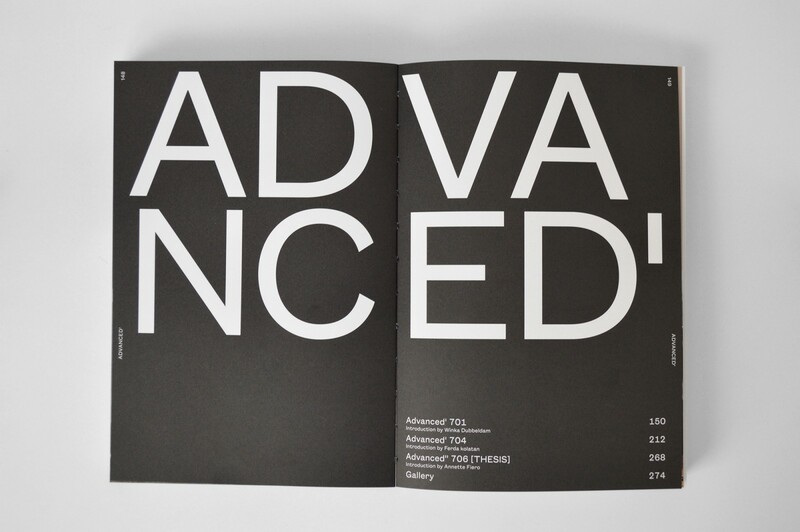 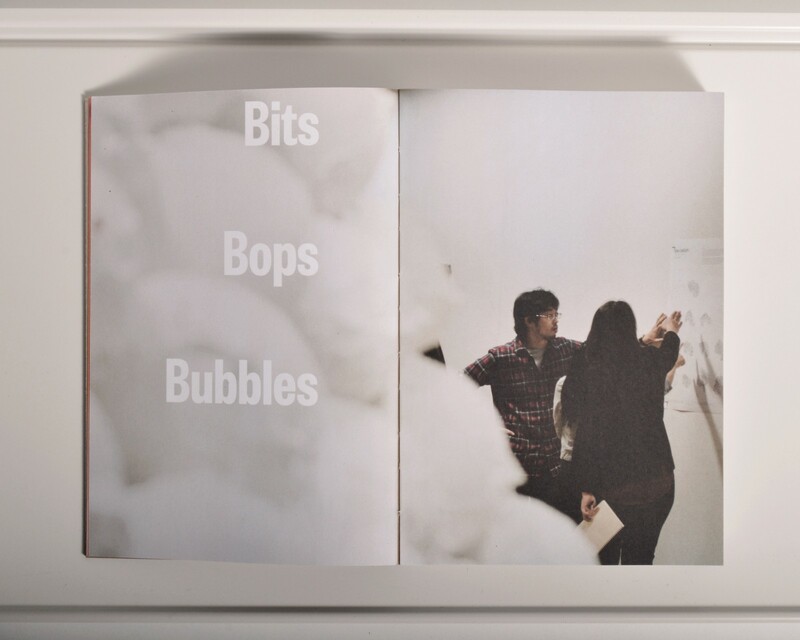 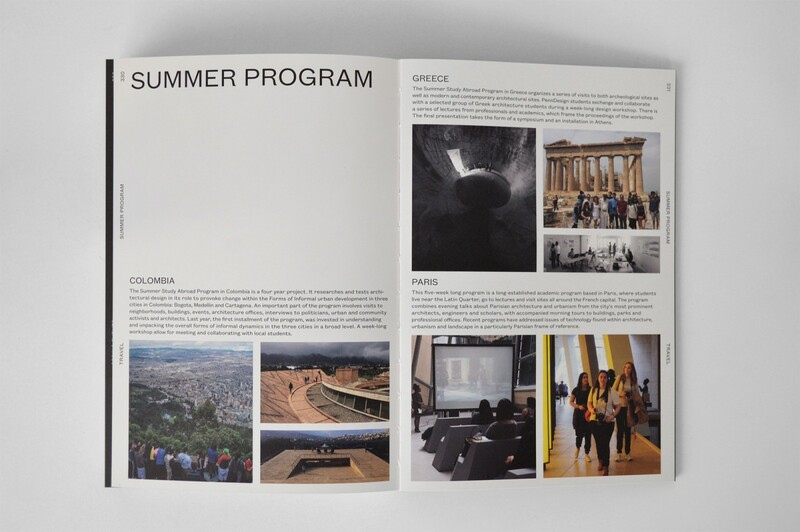 The idea was to treat the publication like a yearbook—to celebrate both the school’s people and the work that is produced there. 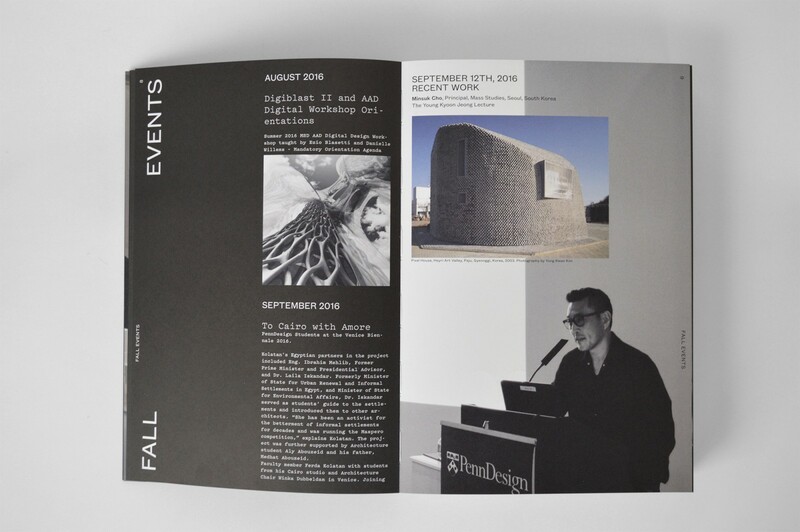 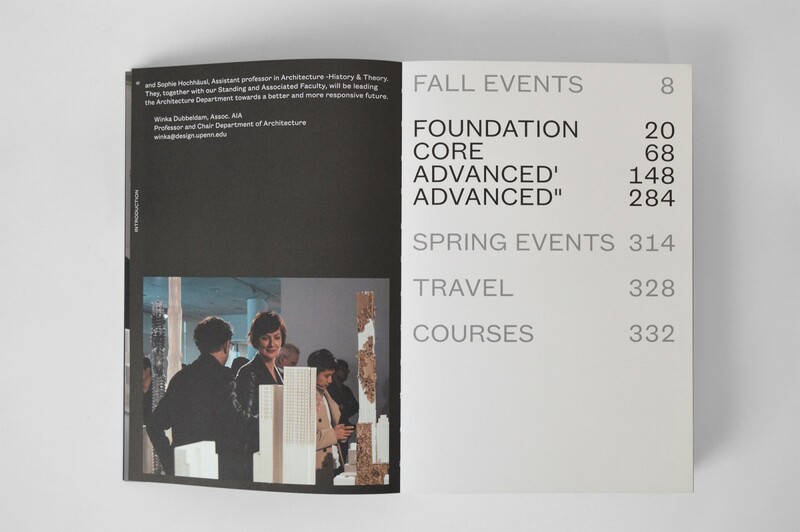 Related projects: PennDesign Lecture Posters,	AIA New Practices New York,	Marcus Smith Color Theory.